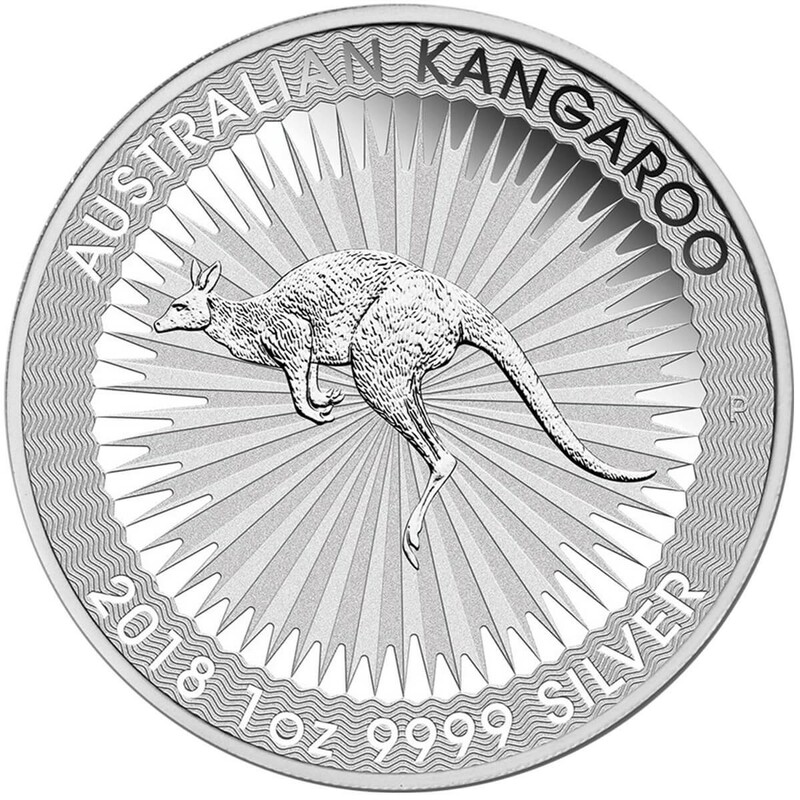 The 2017 Australian Kangaroo is a one ounce silver coin, .9999 in purity, with a nominal face value of $1 AUD. 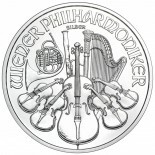 It contains micro engraving to provide counterfeit detection. 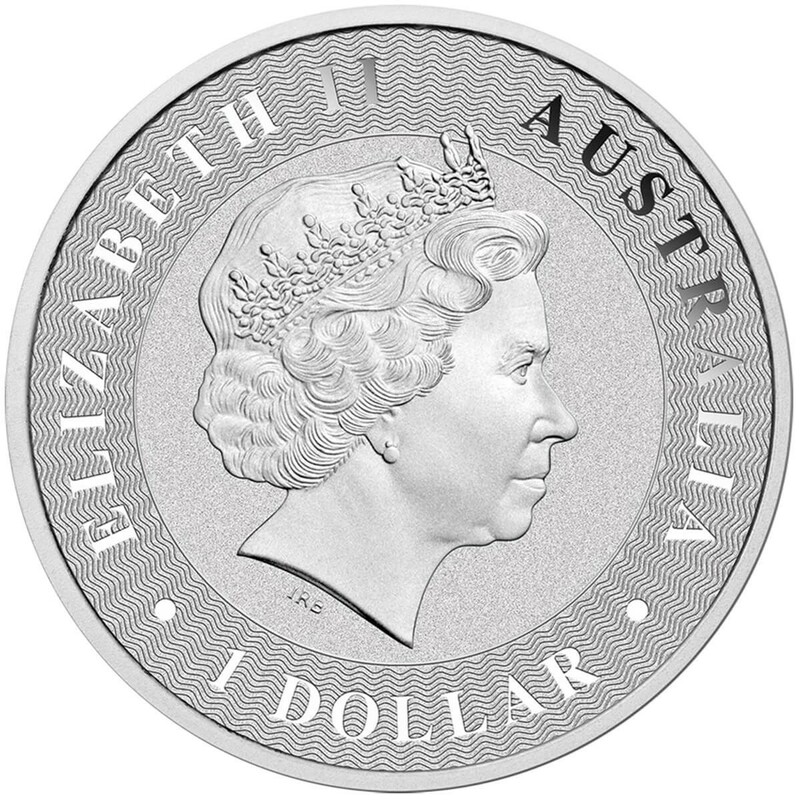 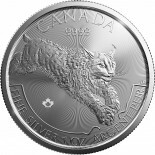 The obverse features Elizabeth II, the reverse the familiar Kangaroo, along with the weight and purity. 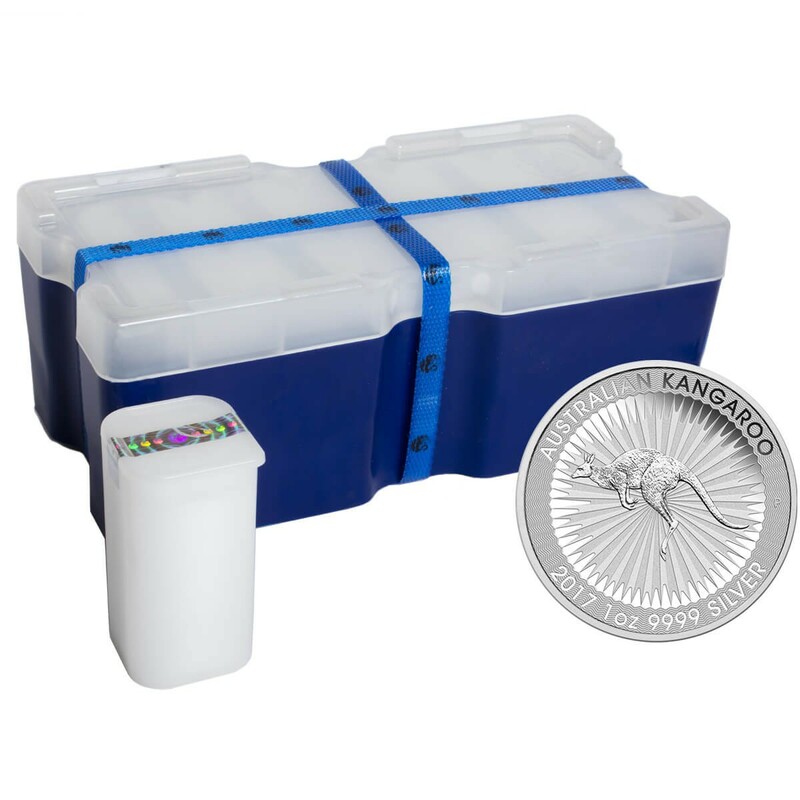 Comes in flips, or tubes of 25 or mint boxes of 250.